The Emirate and city of Dubai has become an increasingly population holiday destination over the last 10 years and the level of investment that has been pumped into the Arab destination in order to create an ultramodern city has been incredible. The words excess and extravagance come to mind when one thinks about Dubai with its super modern architecture, its incredible skyline and its ability to create anything that it wants, big or small. Flights from all over the World to Dubai have come down a great deal in the last few years as more and more airlines look to ferry tourists to the Emirate to enjoy its lavish lifestyle. 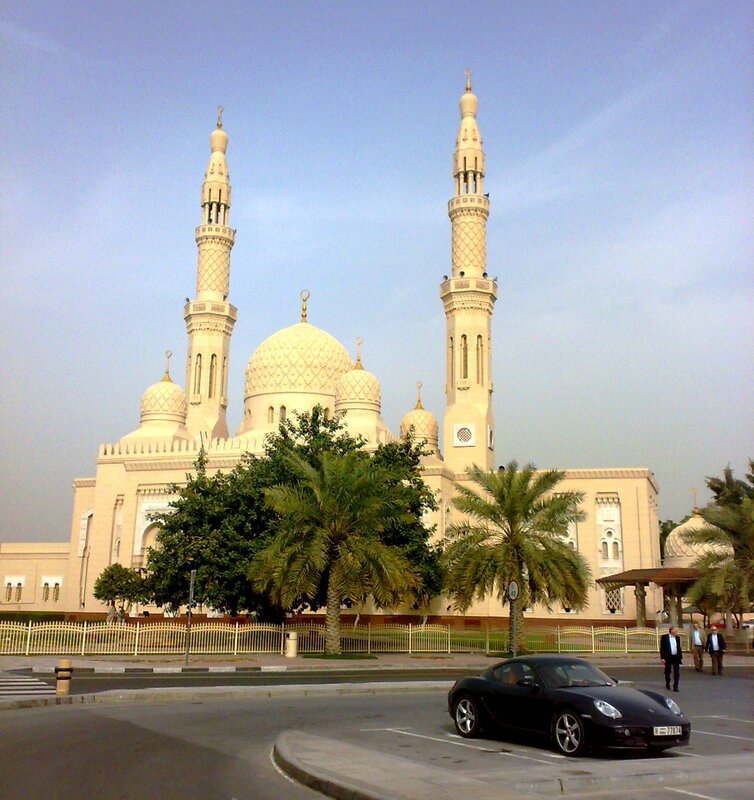 If you are planning on making the trip to Dubai and wish to visit the main attractions then here are just some of the places which you should be looking to visit. 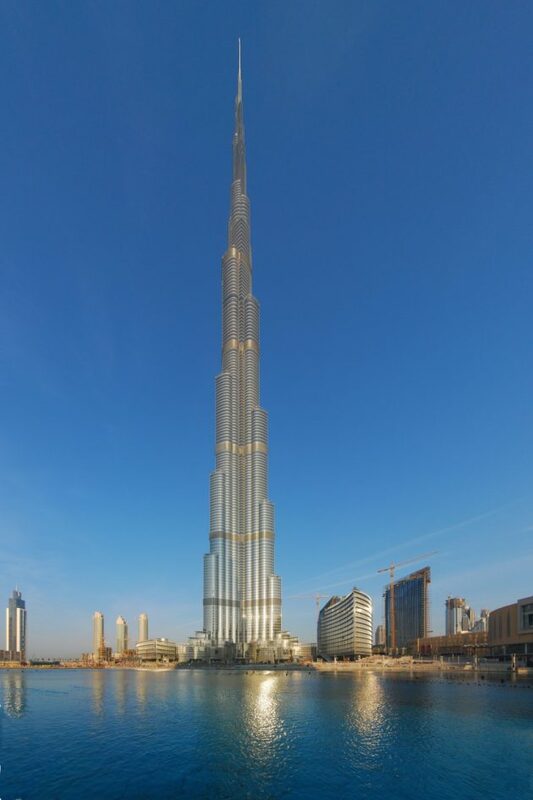 The Burj Khalifa is the epitome of Dubai’s excessive attitude towards architecture and design, currently the largest building and the World, and designed entirely to that end, the Burj is a masterpiece in modern design and engineering. Standing at a monstrous 828 meters, this building dominates the city skyline and it is a must-visit destination on your trip to Dubai. Much of the building is residential but you can take a trip up to the top of 163 floors in one of its 57 elevators to see the incredible panoramic views that it offers at its peak. Despite being a buzzing metropolis, Dubai itself is actually situated in the desert and in just a short ride form the city you will find yourself deep in sand dunes and clear skies. Taking a tour on one of the desert safaris is a great way to spend an afternoon and it will culminate in a BBQ was you watch the sun set across the Arabic desert before heading back to the bright lights of the city on the evening. Brunch is very much ‘in’ throughout the hotels in Dubai and there are few better places to enjoy than at the Atlantis Palm hotel on the incredible Palm archipelago. The archipelago itself is a series of tiny islands that have been man-made and are shaped like a palm, at the top of the ‘palm tree’ sits this magnificent hotel. Guests can choose from a large variety of brunch styles, from Asian to Mediterranean and they all include plenty of champagne and some delicious food. One wouldn’t think that you’d be able to go skiing when you’re in the desert but that’s exactly what you can do in Ski Dubai. Situated in the Emirates Shopping Mall, Ski Dubai offers a skiing experience on real snow. There are 5 slopes to choose from including a 400 meter run which are all housed on an 85 meter mountain. There are even half-pipes and other pieces of equipment for snowboarding. This place is another example of how Dubai can match the rest of the World regardless of its climate or location and it is a remarkable experience. 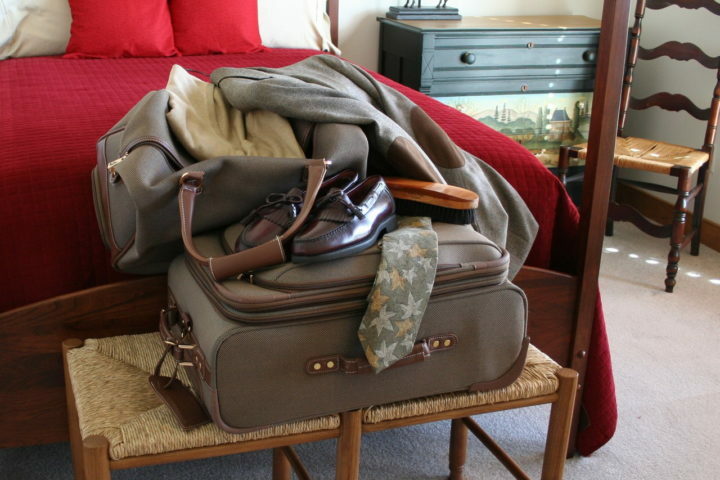 Why should I get business travel insurance?